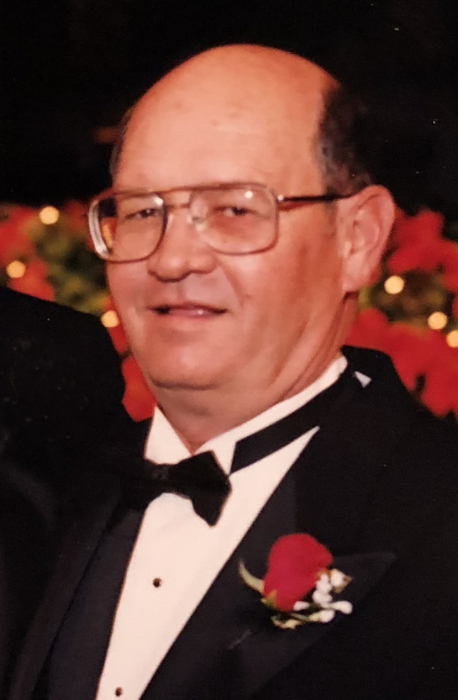 John Hilton Gore, 78, passed away Sunday, August 26, 2018 in Wichita Falls. Funeral services will be Saturday, September 1, 2018 at 11:00 a.m. in Morrison Funeral Home Chapel. Burial will follow in Pioneer Cemetery under the direction of Morrison Funeral Home. John was born July 9, 1940 in Gorman to the late Robert Hilton and Vera Evelyn (Shaver) Gore. He married Phyllis Marie Harris May 28, 1966 in Abilene. John was a veteran of the United States Army and retired as Vice President of Purchasing for Mrs. Bairds Bakery. John moved to Graham in 2013 from Lubbock. He enjoyed gardening, fishing and spending time with his grandchildren. Survivors include: wife, Phyllis Gore of Graham; daughter, Tiffany Renee Allen and husband, Jason of Titusville, Florida; son, Mark Damon Gore and wife, Jacqui of Odessa; sister, Shirlene Burns of Abilene; brothers, Jerry Gore and wife, Dawn of Richardson and Richard Gore and wife, Nancy of Abilene; grandchildren, Caleb Allen, Joshua Allen, Grace Allen, Christina Allen, Sydney Gore and Hannah Gore. Visitation will be held Friday from 6 to 8 p.m. at the funeral home.